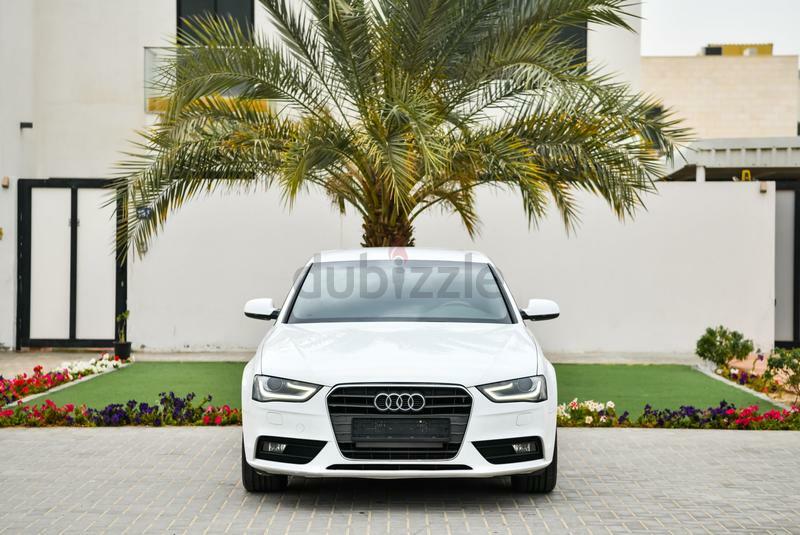 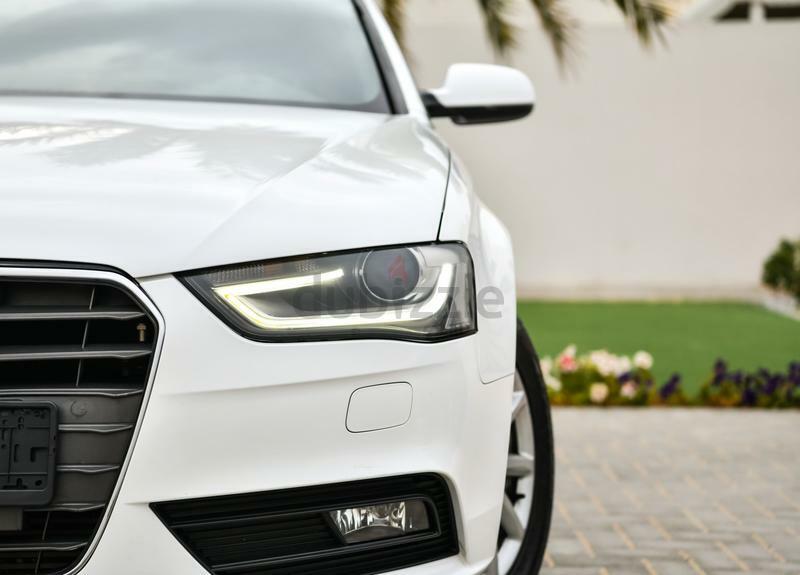 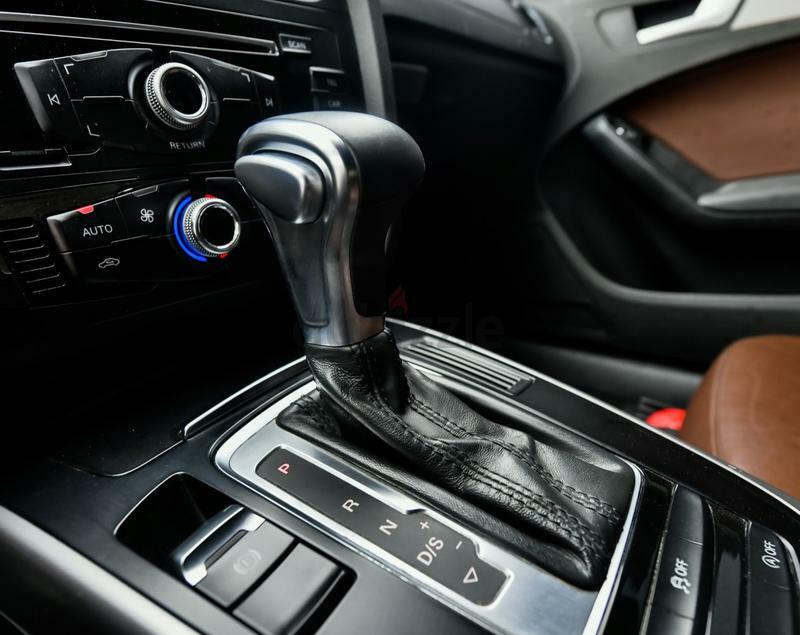 The Audi A4 is the pin up of all luxury affordable sedans, it's meticulously crafted German engine and a faultlessly designed chassis makes driving to work a pleasure, not a chore. 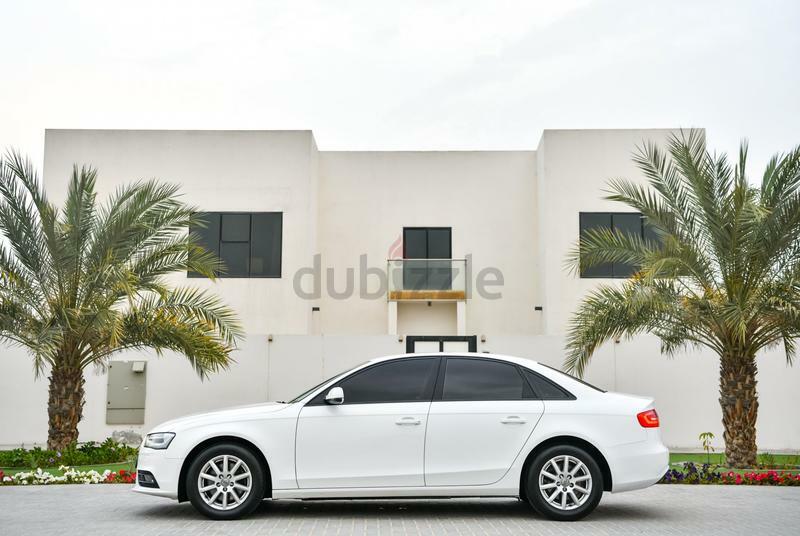 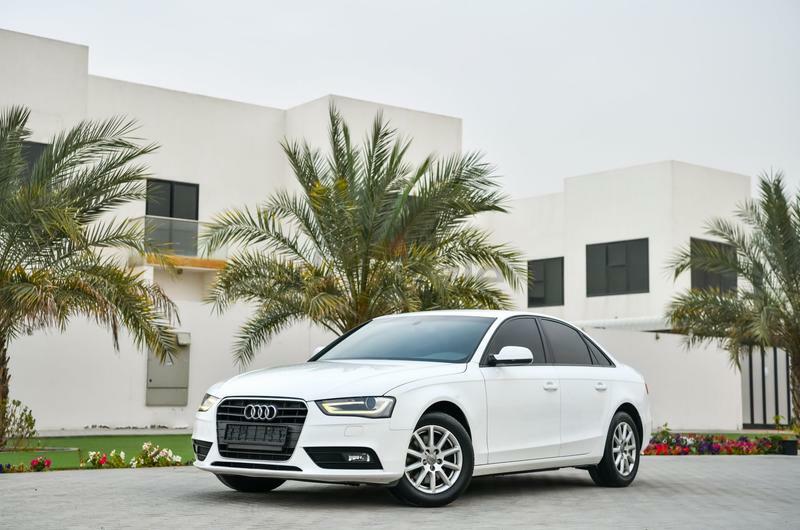 Since the Audi A4 first came off the production line in 1994, it has out classed and out sold any other car in its class, improving year after year, the 2014 model is sure to not disappoint. 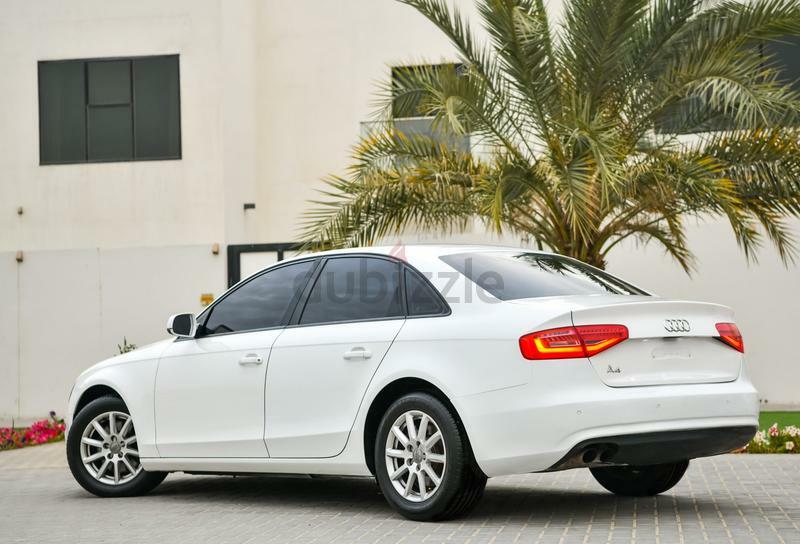 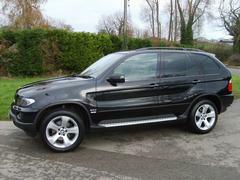 It delivers incredible selection of engine and class-leading technology. 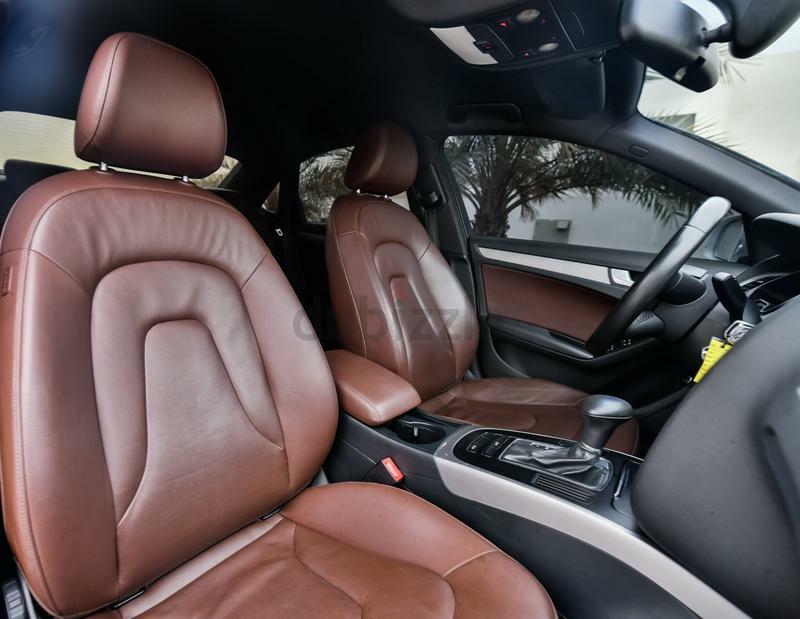 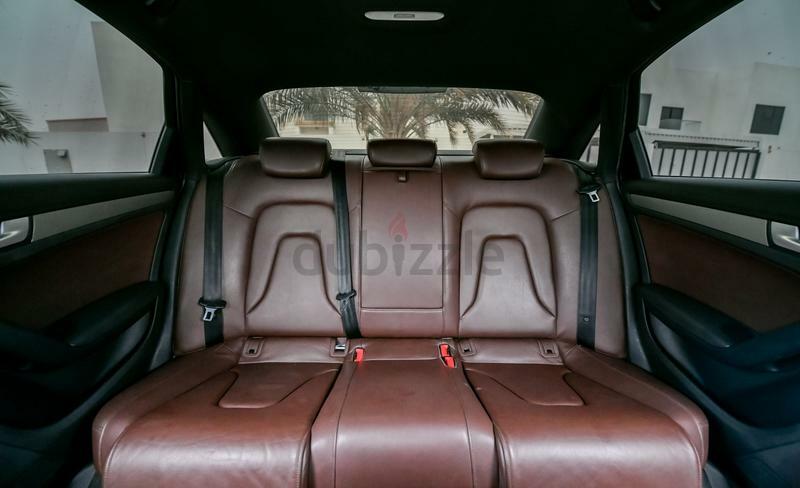 Extremely well looked after a striking coordination of White exterior and brown leather inside.